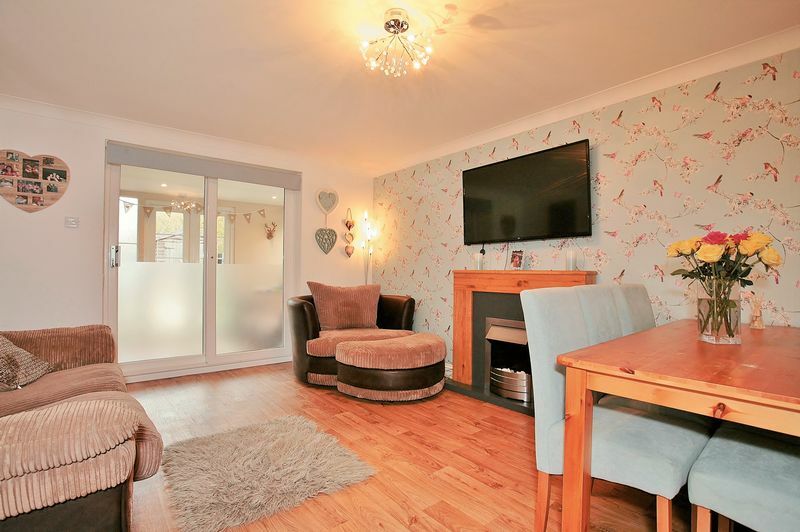 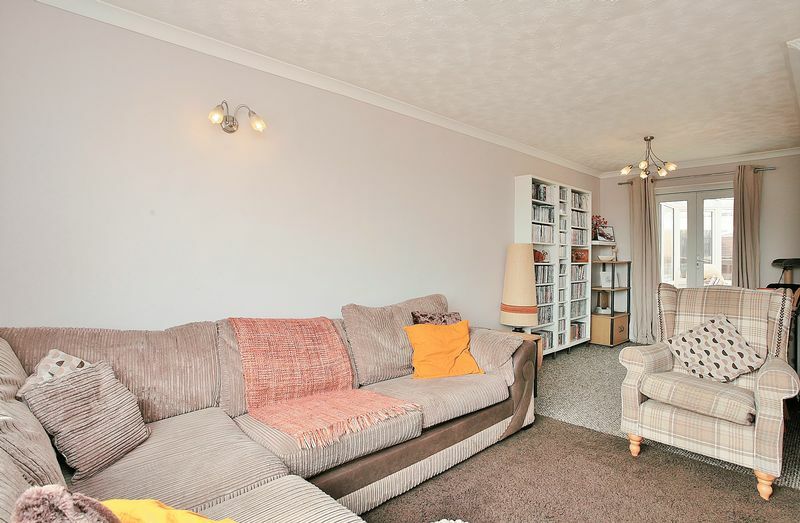 A very well presented three bedroom, semi detached family home with large garden, garage and being conveniently located close to the town centre, train station and local amenities. 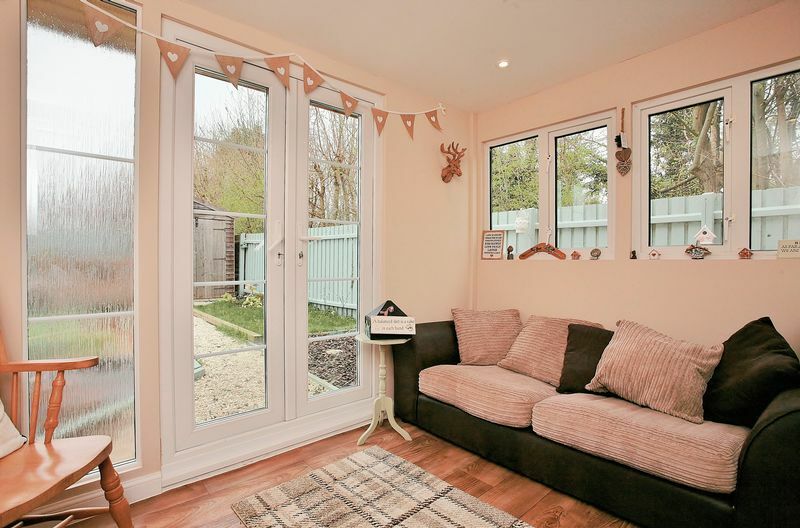 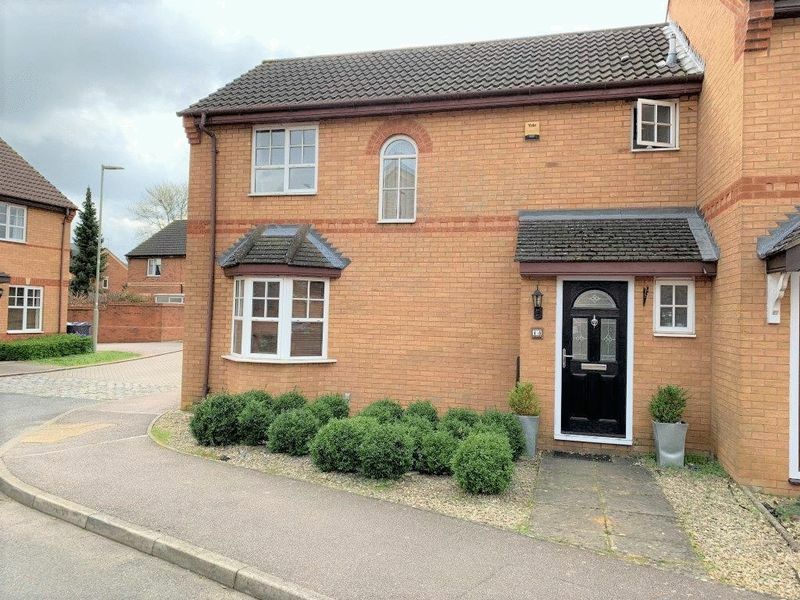 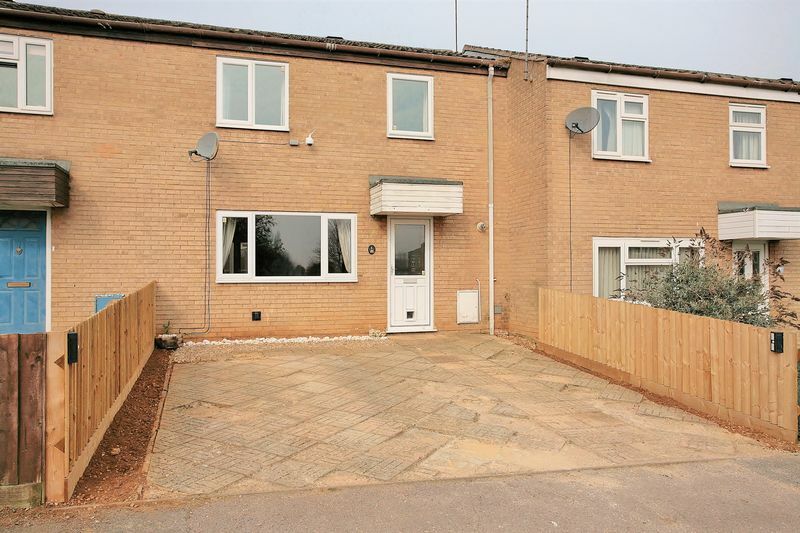 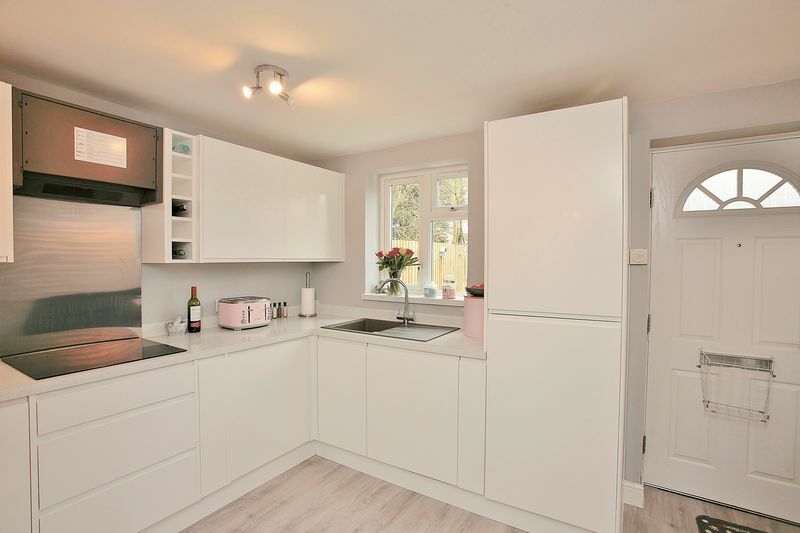 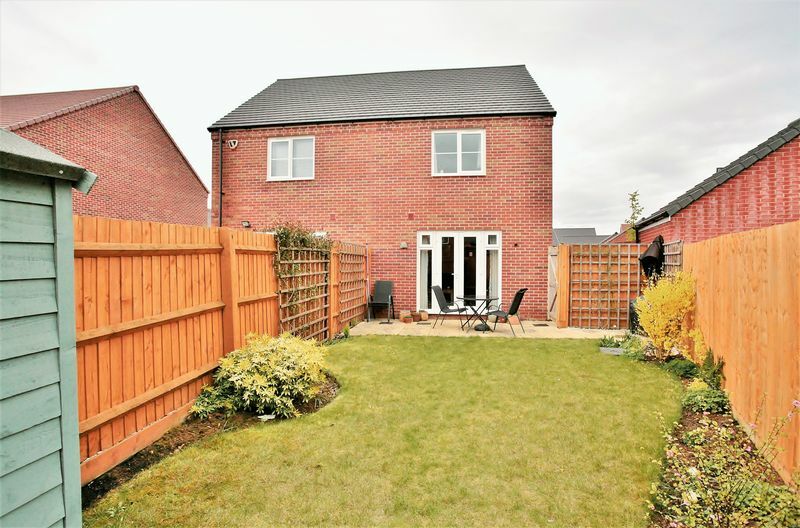 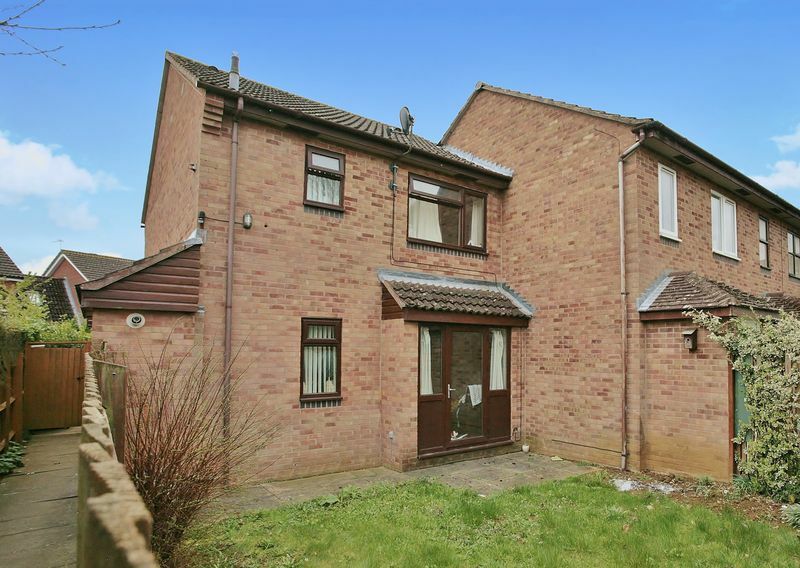 A really well presented three bedroom house situated within the popular cherwell heights development on the south side of Banbury and located close to good schooling and local amenities. 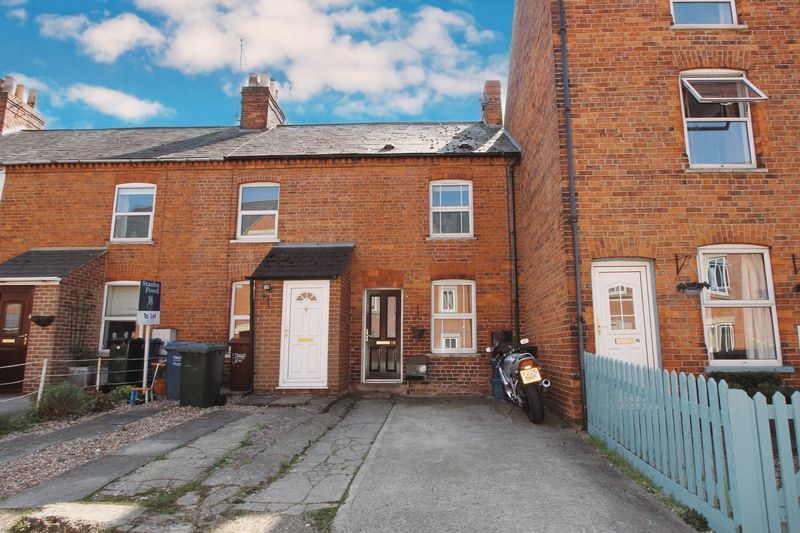 A very well presented two bedroom Victorian house with off road car parking located close to the train station and town centre. 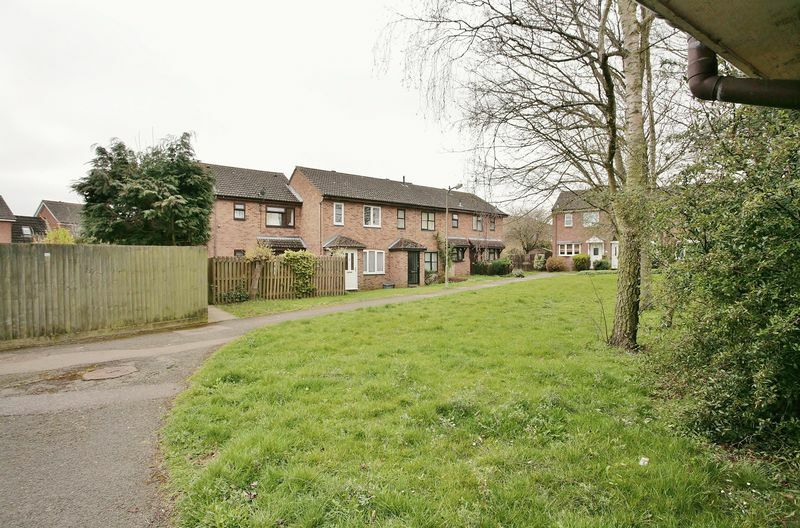 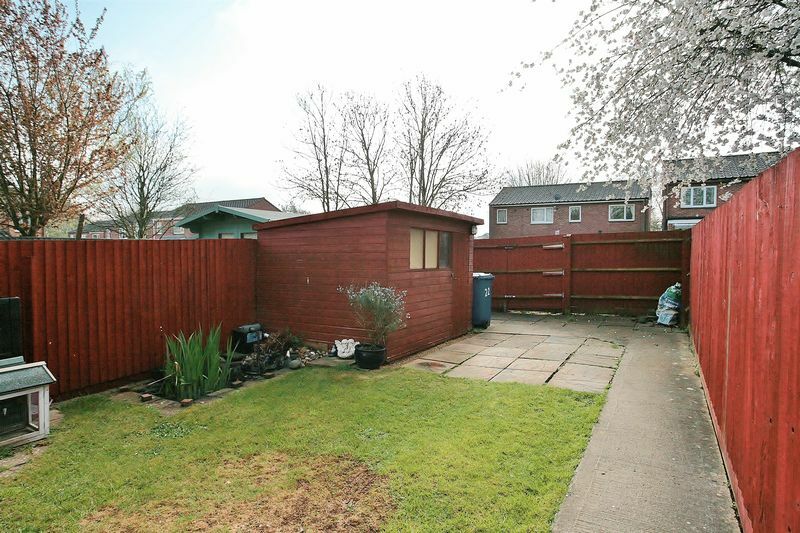 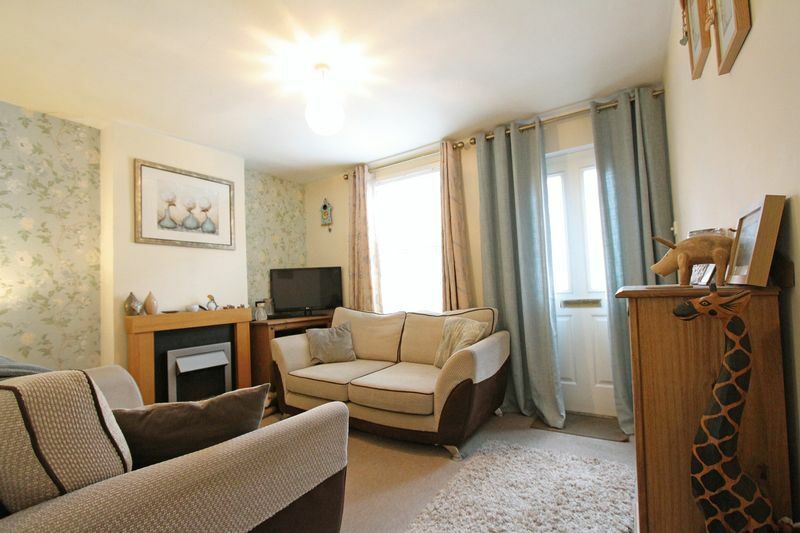 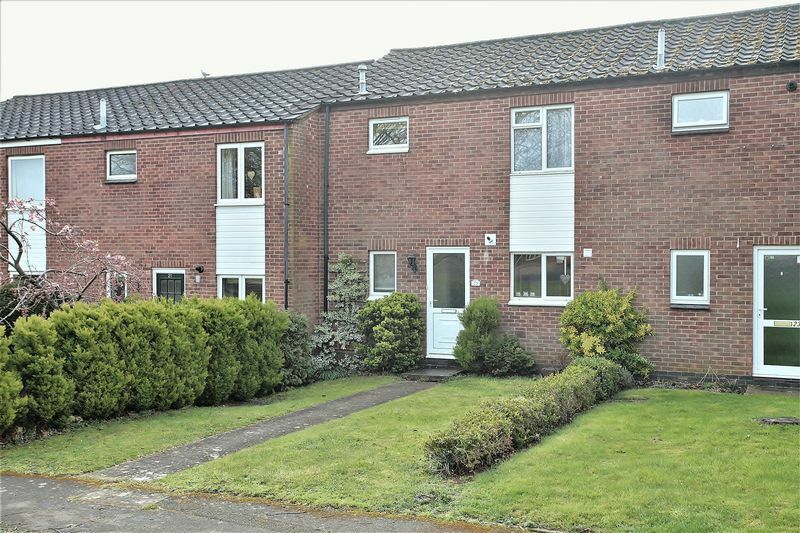 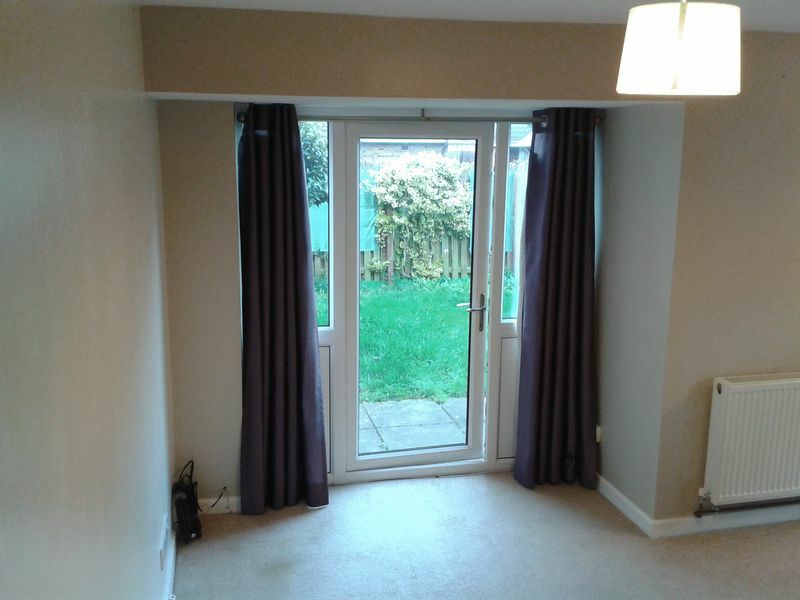 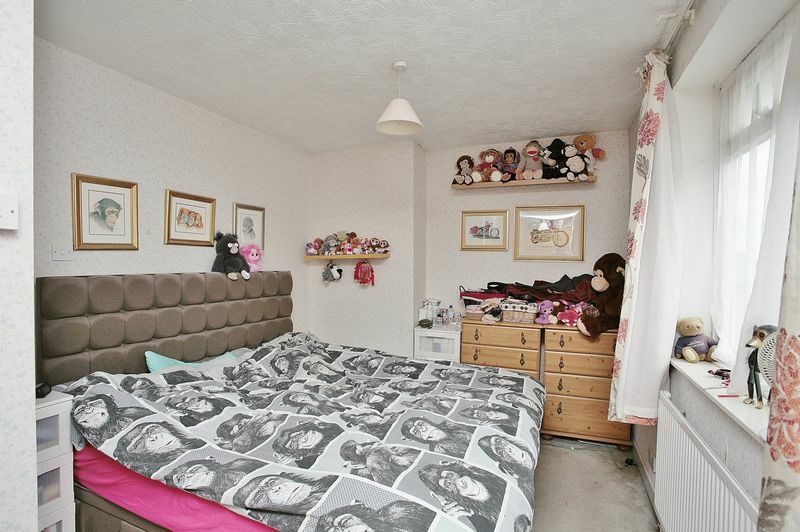 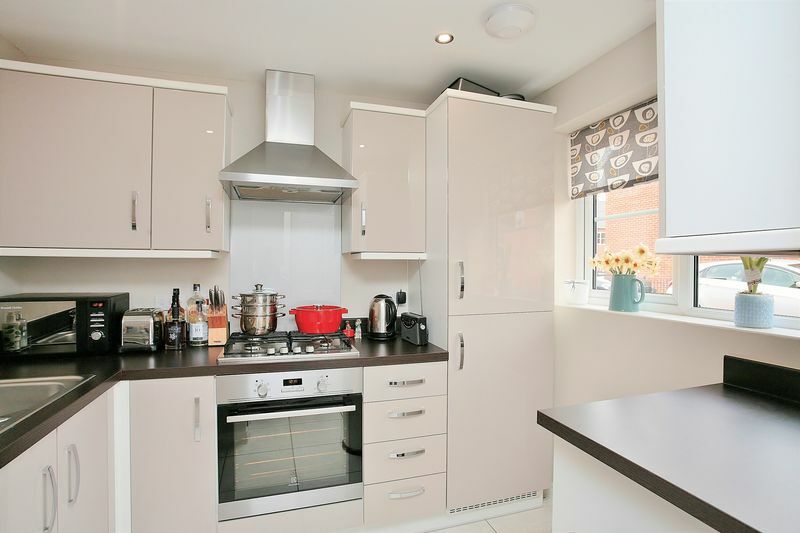 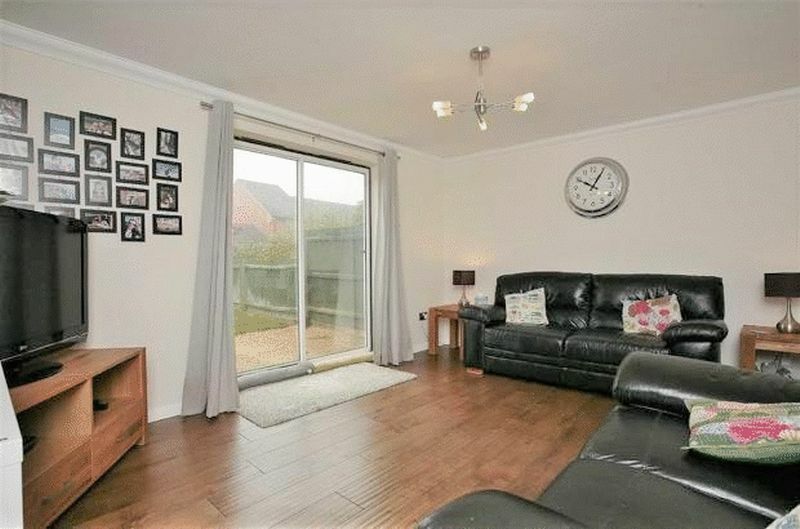 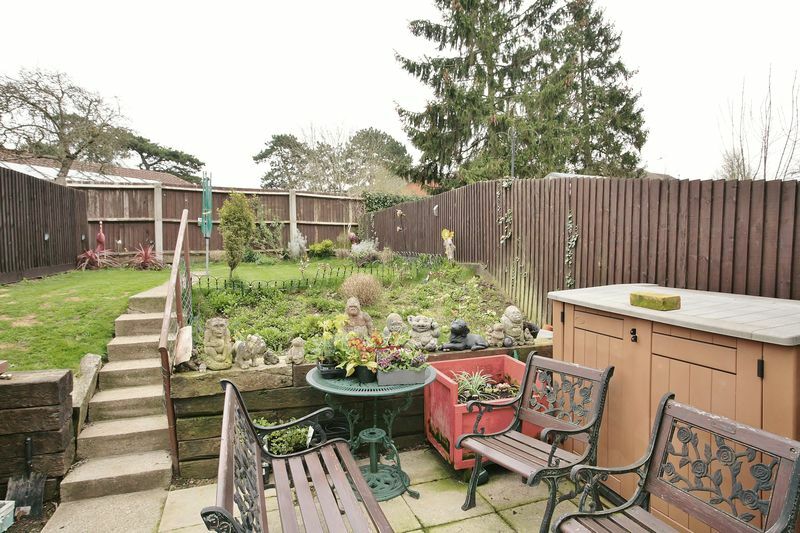 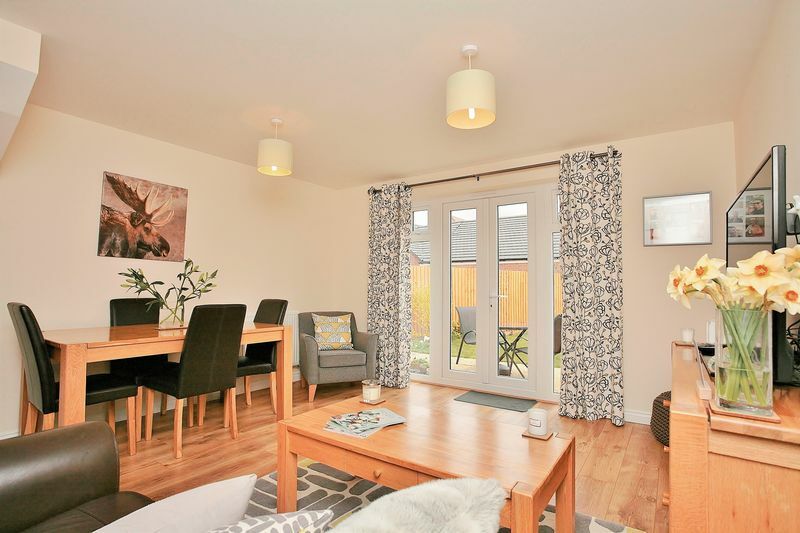 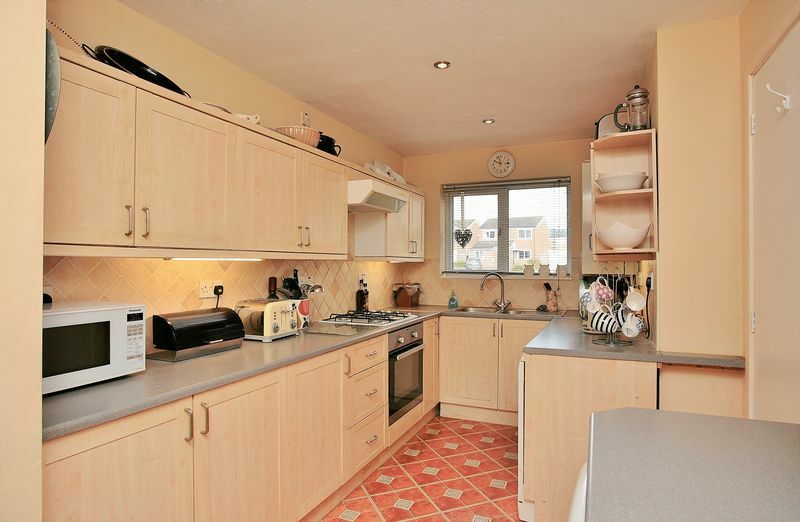 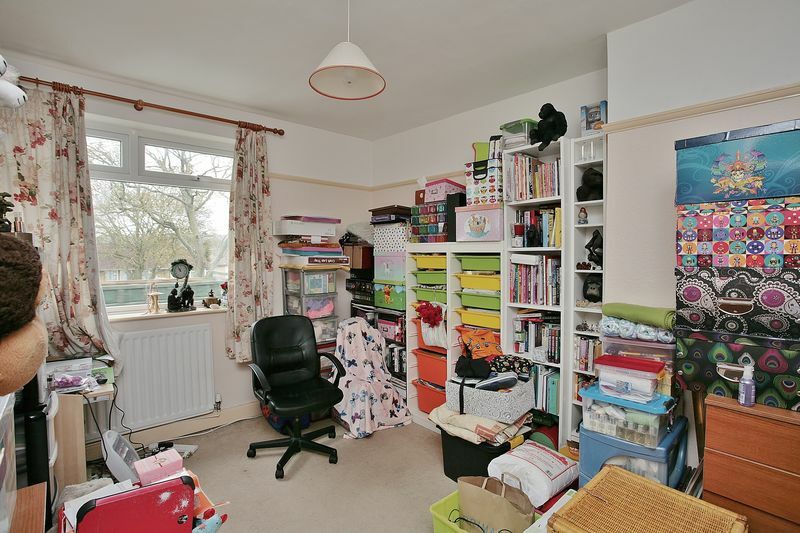 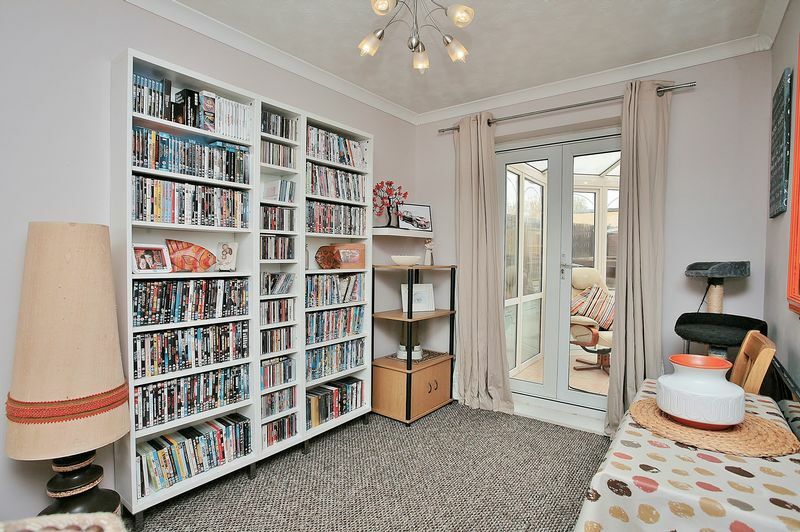 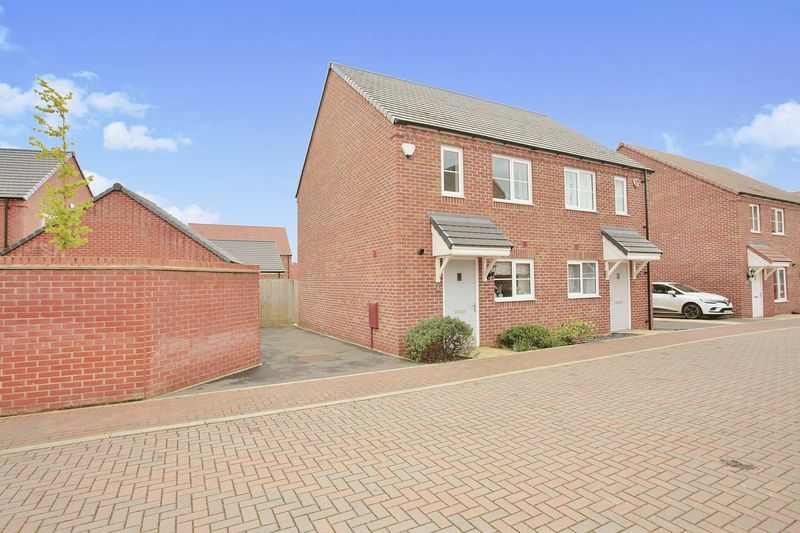 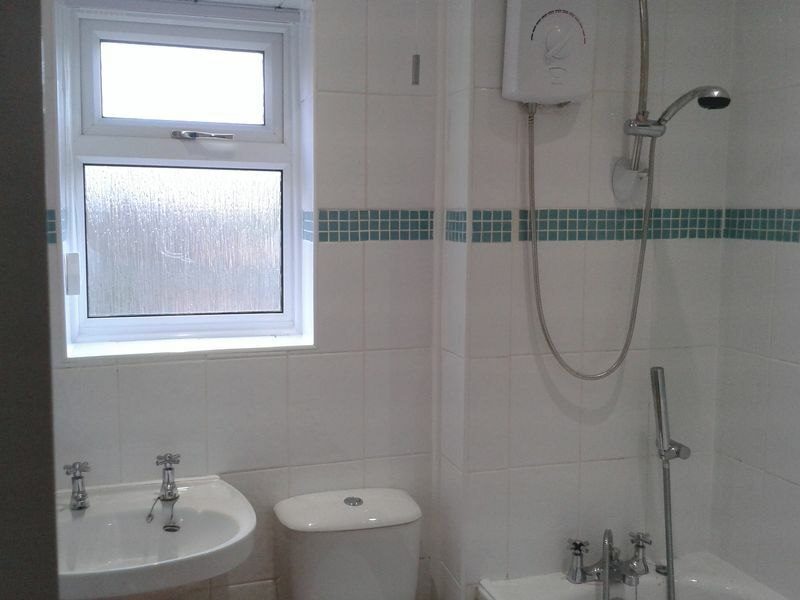 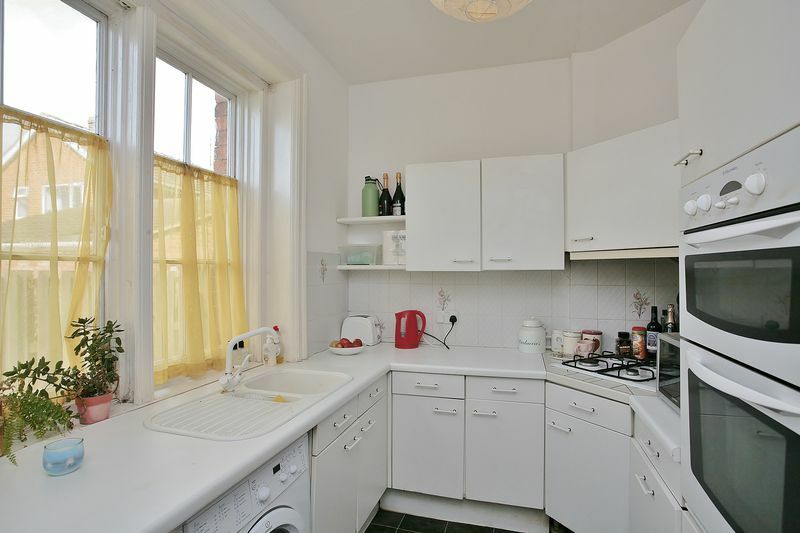 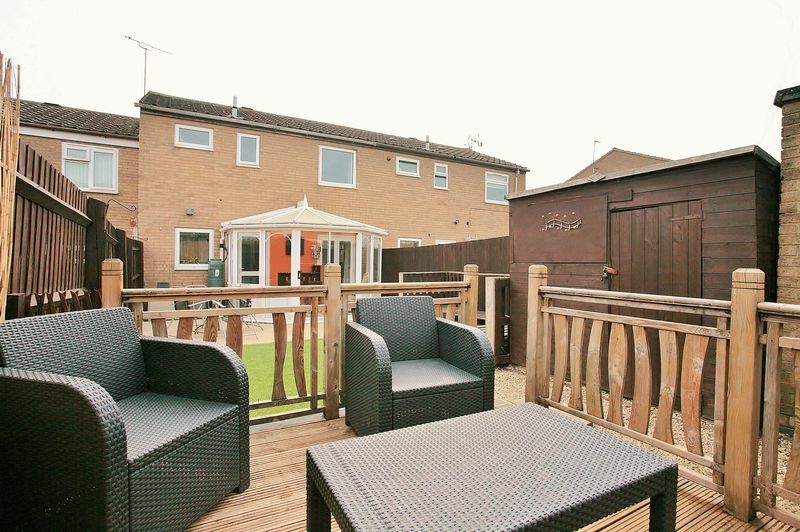 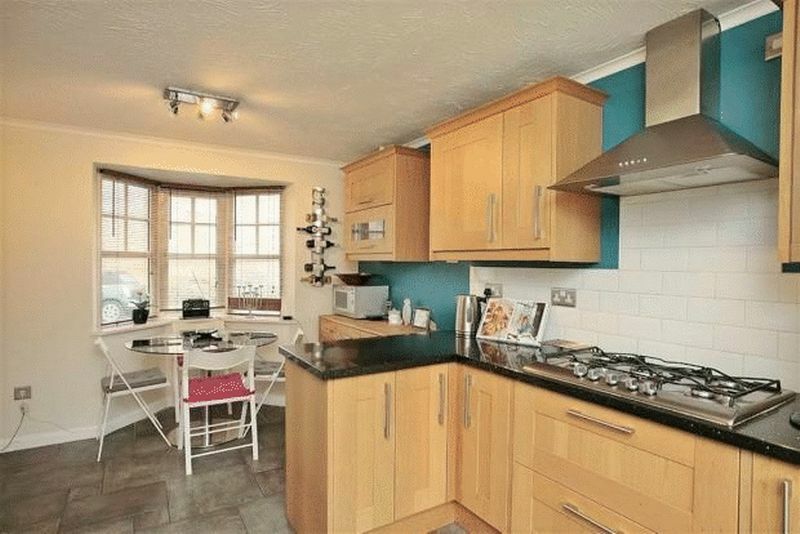 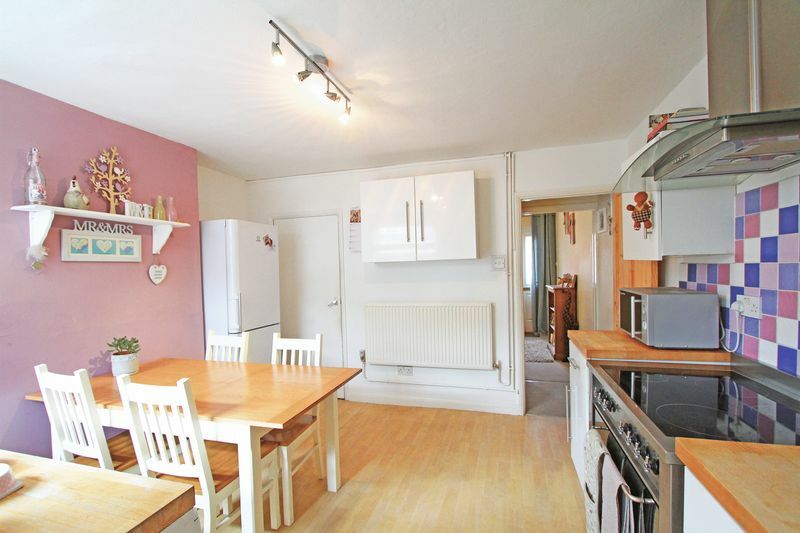 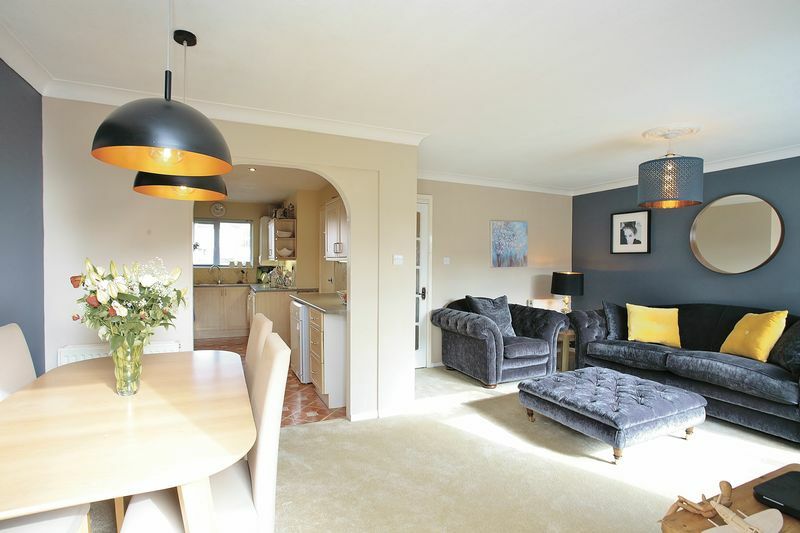 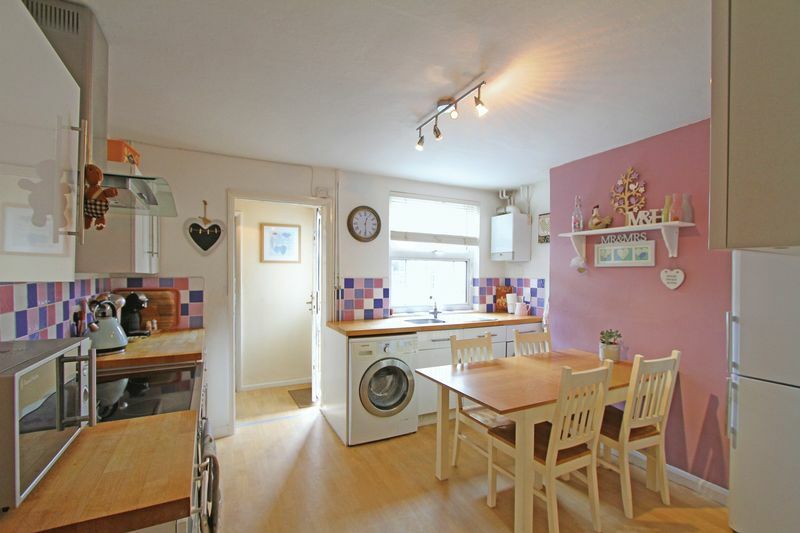 A well presented three bedroom house, located close to primary and secondary schooling and a wide range of amenities. 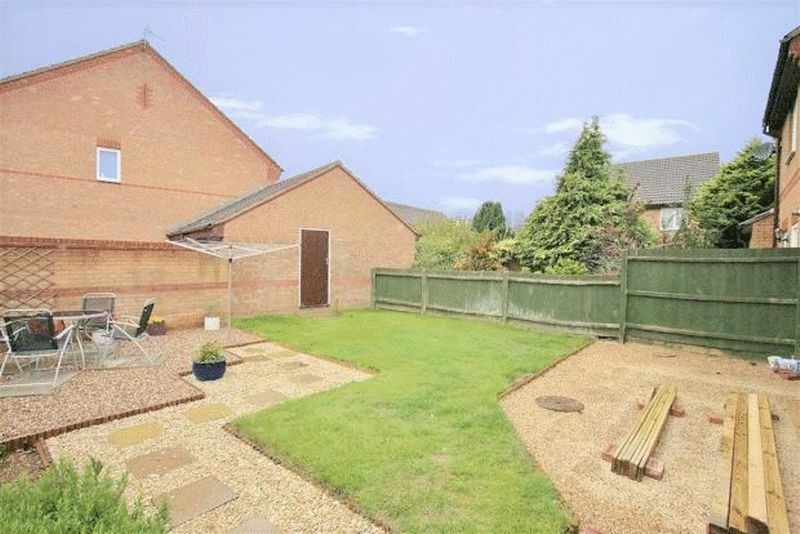 Off road parking and a low maintenance rear garden. 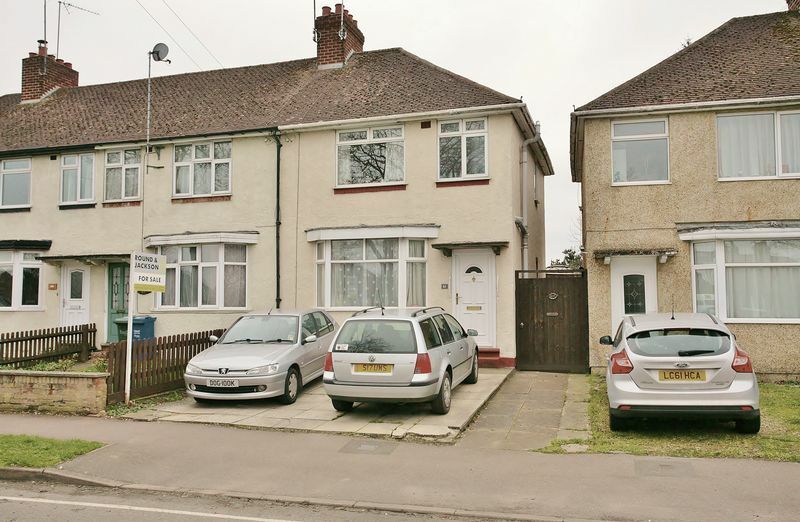 A spacious two bedroom house with off road parking and a mature rear garden located on the northern side of town and close to amenities. 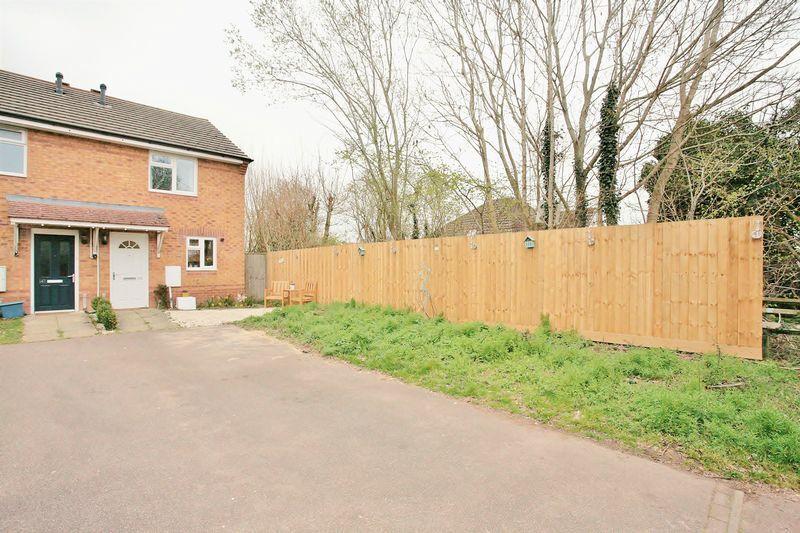 A well presented one bedroom house with a pleasant, private garden and off road parking, located in this popular close on the northern side of town. 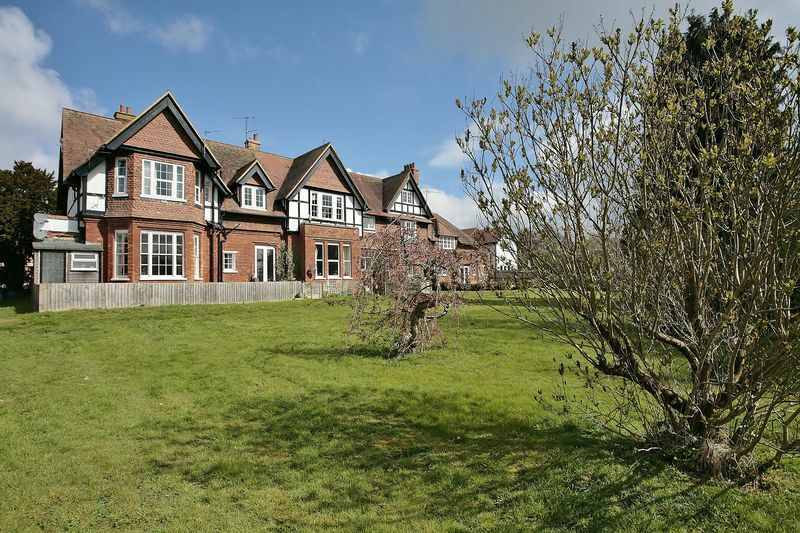 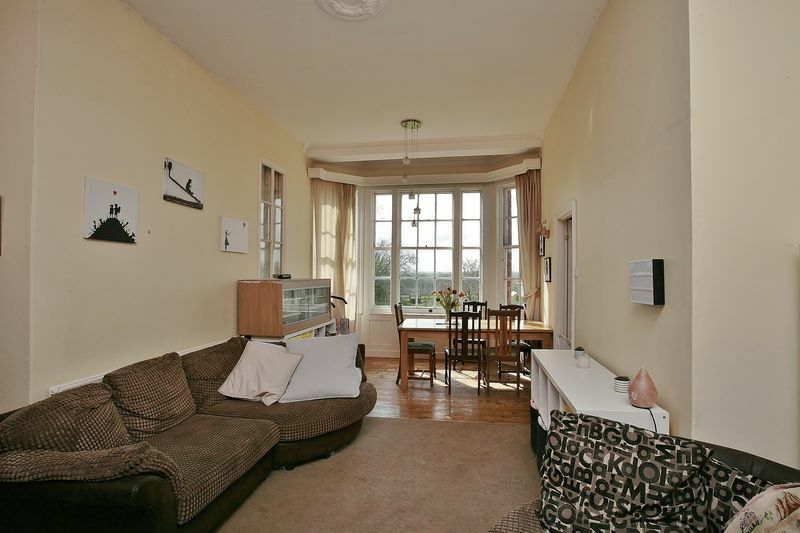 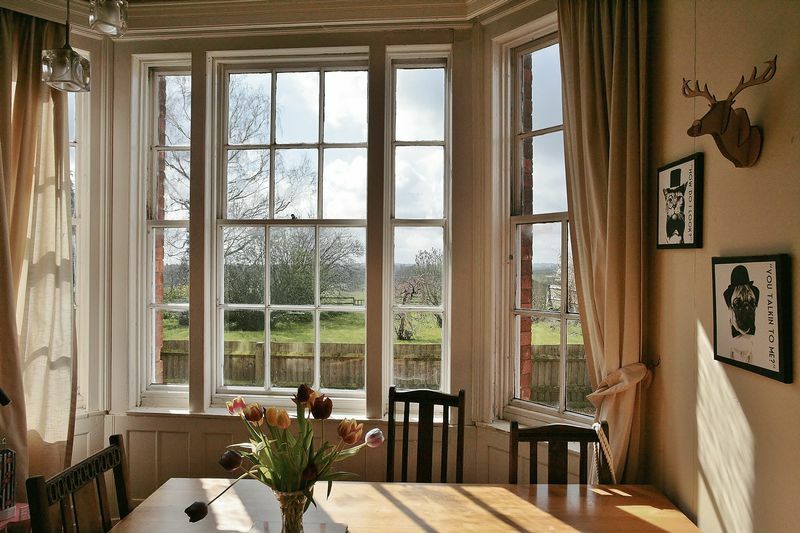 An exceptionally spacious two bedroom ground floor apartment forming part of this Victorian mansion with beautiful countryside views.